The next eagerly anticipated installment in the Mega Man series is nearly here and it looks like our boy in blue is coming back strong with a slew of new enemies and features. 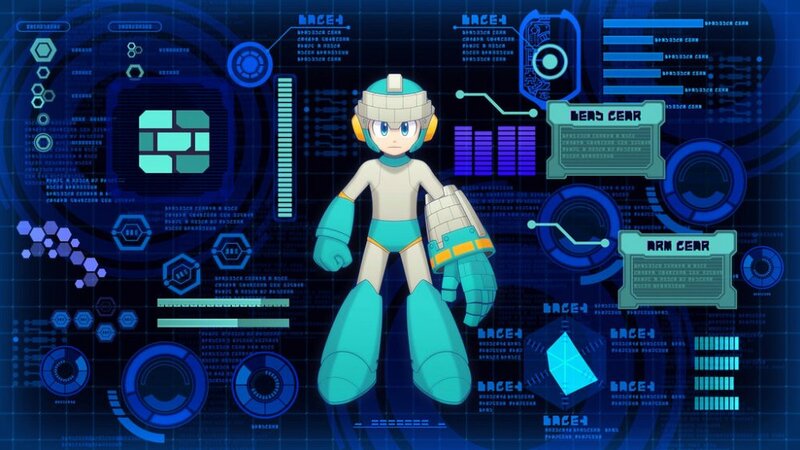 It’s a been a minute since we’ve seen our old mega buddy do what he does best in Mega Man 10. 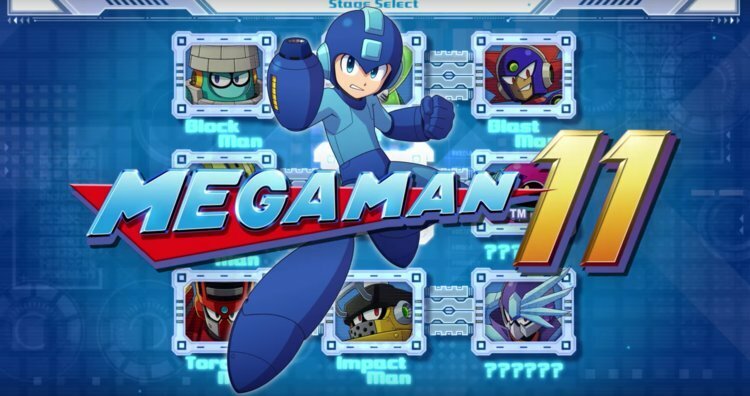 But where 10 seemed like an homage to the 8-bit pixelated past of the series, Mega Man 11 looks to take the series into new territories while giving a nod and a wink to some of the great titles from the series’ PS1 generation as well. Visually, the latest iteration of Mega Man has a more cartoonish look that’s accented nicely by the 3D character models against the 2.5D environments. It’s almost a cleaner, more polished version of the level and character designs that became more prevalent in the later Mega Man X games. Mega Man definitely looks as good as he ever has in the upcoming installment and boss designs are just as quirky and unique as ever. The big changes to the game’s puzzle-like platforming action come in the form of a few new and updated abilities for the blue bot. For starters, Rush can now be called with a push of a button to provide a spring jump boost to get to those hard to reach platforms and all of Mega Man’s unlocked boss powers can now be accessed using the right analog stick on whichever console controller players end up using. But, the two newest features would have to be the power and time boost abilities that players will have access to. These two new boost features use up a refillable meter that grants players a brief, but strong attack boost or allow for the use of bullet time mode. 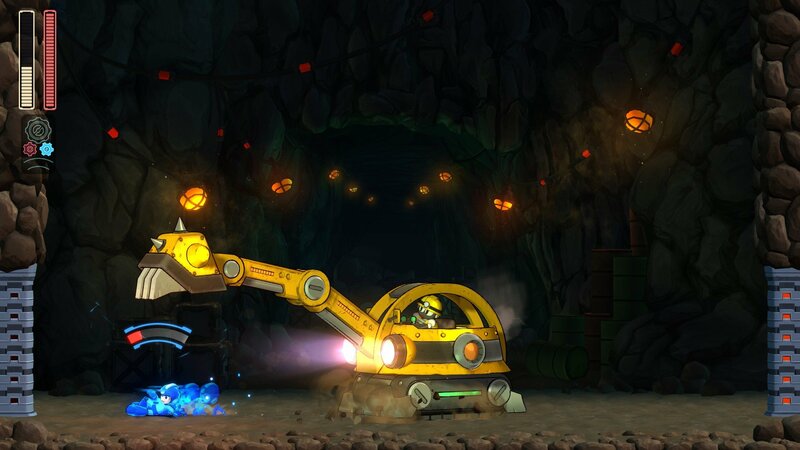 I can see the power mode coming in handy during some boss or mid-boss fights, but during my brief hands-on time with the PS4 version of Mega Man 11 I found the time boost to be extremely helpful during the Blast Man level. Blast Man’s level featured several areas with exploding blocks whose explosions could be avoided by using the bullet mode-like feature. At some points, it even granted access to platforms that would’ve been unreachable in real time. It even came in handy during the level’s mid-boss fight which involved slowing down time to avoid being hit by the opponent’s rocket-powered assault. Mega Man 11 is a game that’s been on my radar since it was announced and my hands-on time did nothing but whet my appetite for more Mega-action. Normal mode was just as exquisitely punishing as fans of the series would expect and the easier modes add more checkpoints for those that need a little extra help. The added power and time boosts also add a new and creative level of depth to the series. I know some folks have been getting hung up over the doors to boss fights in the recently released demo, but if you really think that’s a big deal than you can’t see the forest for the trees and I feel a bit sorry for you. Mega Man 11 is set to launch for PS4, Xbox One, PC and Nintendo Switch on October 2.